100+ Most Important Cataloging Tools and Resources for Cataloging and Metadata Librarians and Catalogers. 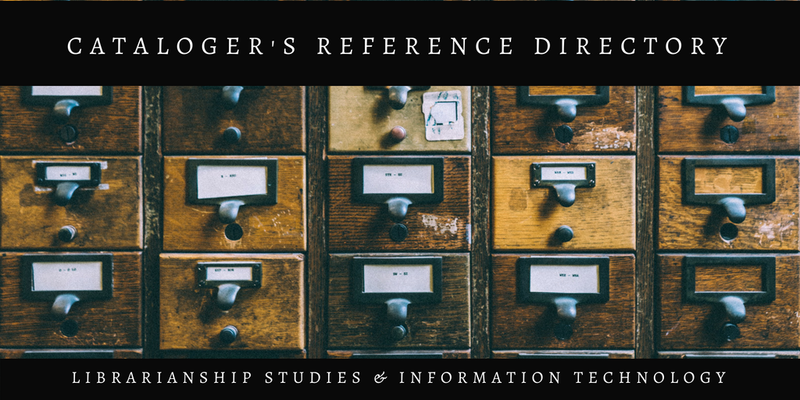 Cataloger's Reference Directory is a collection of top free and paid cataloging and bibliographic metadata resources. 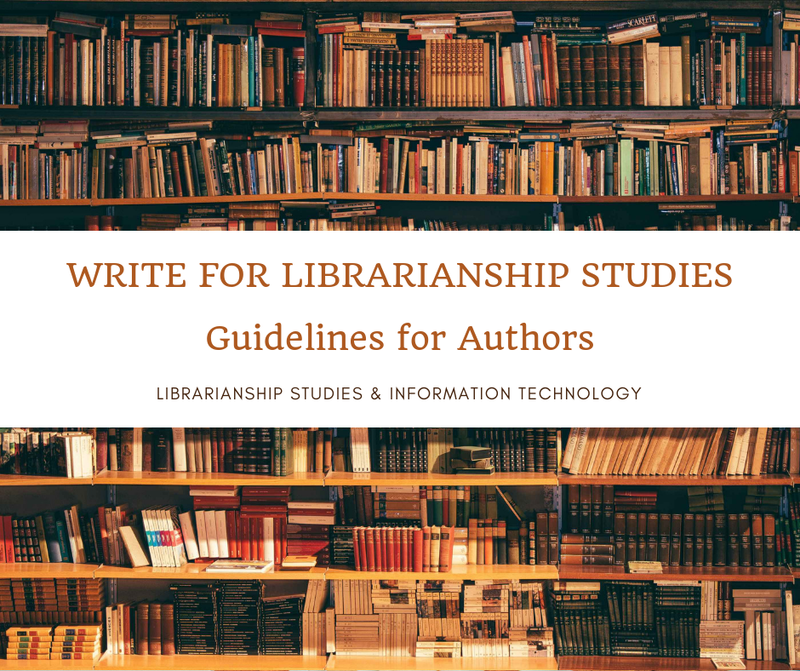 It includes sources for descriptive cataloging, subject cataloging, authority control, classification, subject headings, subject indexing, and metadata description. ILS Locations Authority File [On LC staff intranet only] - The Locations Authority File (LAF) lists locations and sublocations valid for use in LC Online Catalog records. Note: Take this as alternative for "Table of Abbreviations to be Used for Asian Languages". Classification Web [Navigating in the Classification Web] (Classification Web provides catalogers with online full-text display of all Library of Congress classification schedules--including G class geographic cutters, and complete Library of Congress subject headings. Correlations among LC classification numbers, LC subject headings and Dewey classification numbers are also readily available. LCSH : This page provides print-ready PDF files from the 34th Edition of the Library of Congress Subject Headings (LCSH). Understanding Metadata: What is Metadata, and What is it For? : A Primer - Metadata, the information we create, store, and share to describe things, allows us to interact with these things to obtain the knowledge we need. This primer by Jenn Riley of McGill University Library offers a comprehensive overview of metadata, covering topics such as metadata types, standardization, and use in the cultural heritage sector and in the broader world. The Primer is accompanied by plentiful examples of metadata at work. This primer is available from National Information Standards Organization (NISO). NISO is where content publishers, libraries, and software developers turn for information industry standards that allow them to work together. Through NISO, all of these communities are able to collaborate on mutually accepted standards—solutions that enhance their operations today and form a foundation for the future. NISO, the National Information Standards Organization, a non-profit association accredited by the American National Standards Institute (ANSI), identifies, develops, maintains, and publishes technical standards to manage information in today's continually changing digital environment. NISO standards apply to both traditional and new technologies and to information across its whole lifecycle, from creation through documentation, use, repurposing, storage, metadata, and preservation. Help us improve this collection. You can suggest new sources to be included here as well as report sources whose links are not working. Contact us with your feedback. You can use the comments section below, or reach us on social media.